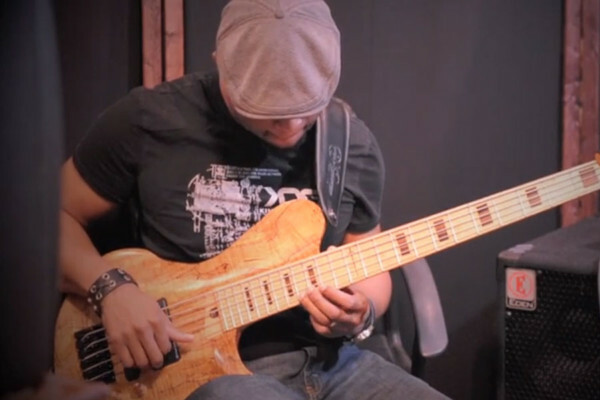 Here’s a great video bassist Jermaine Morgan shared on our Facebook page. Morgan builds a huge groove with drummer Brien Andrews on a playthrough of the track “Walkin’ the Talk” from his debut album, The Journey Continues. Make sure to check out Morgan’s solo at the 3:44 mark. good groove. love his solo. juicy! Gotta love the sugary funk with a great backbeat !